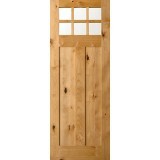 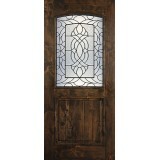 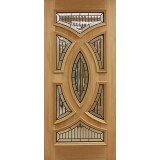 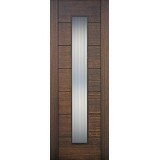 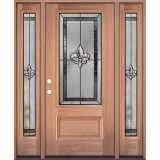 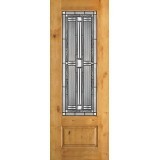 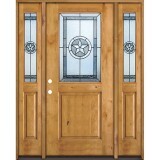 Nothing compares to a beautiful wood entry door. 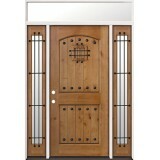 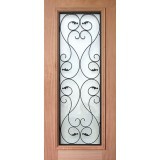 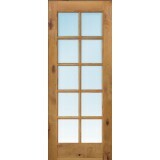 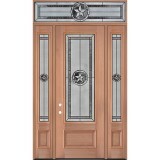 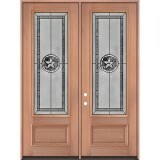 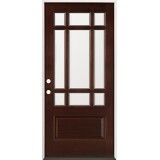 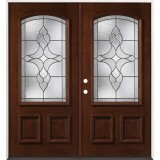 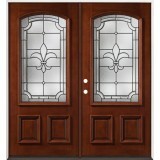 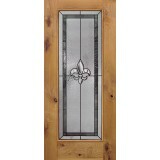 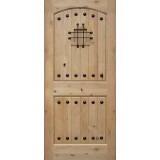 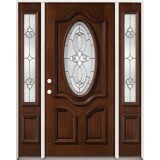 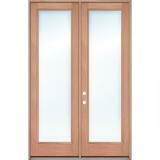 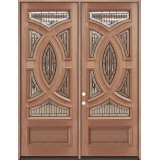 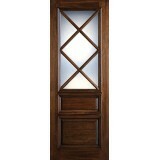 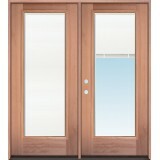 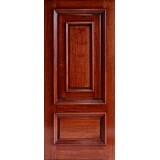 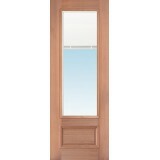 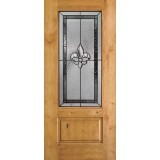 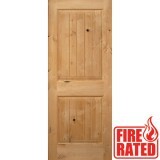 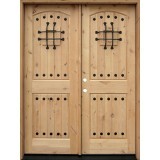 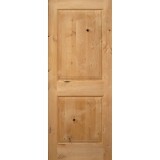 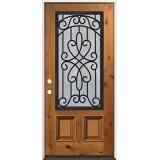 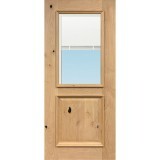 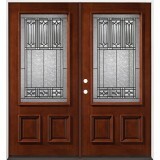 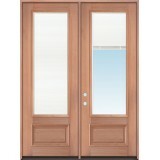 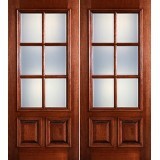 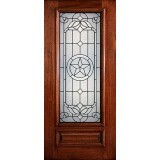 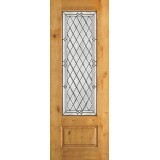 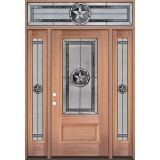 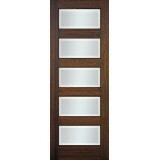 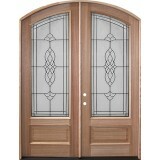 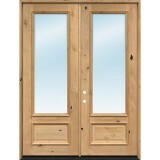 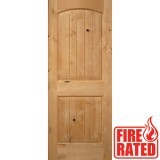 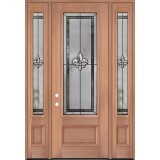 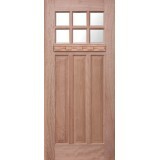 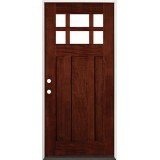 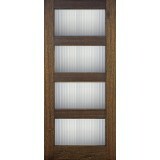 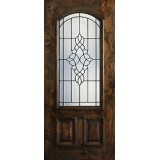 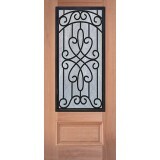 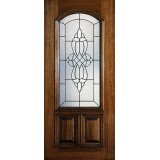 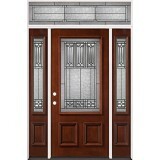 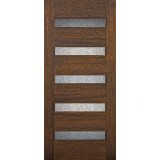 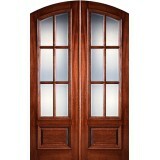 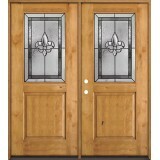 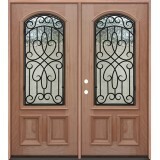 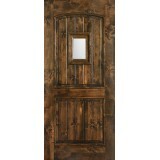 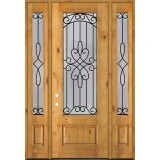 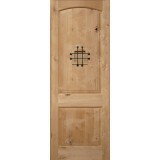 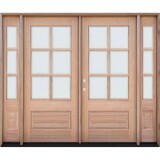 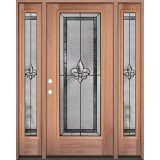 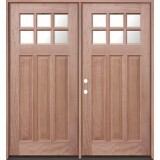 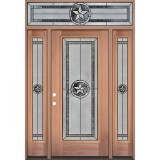 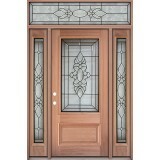 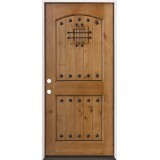 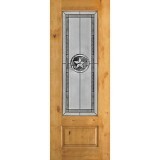 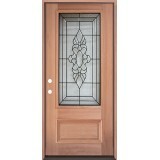 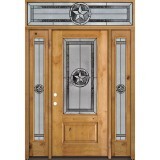 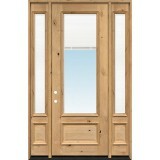 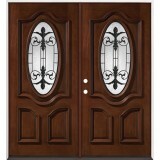 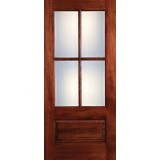 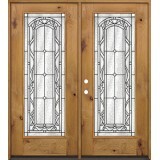 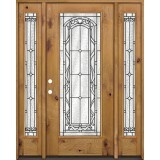 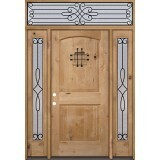 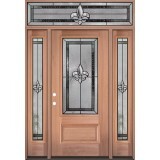 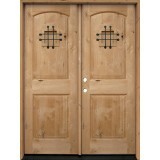 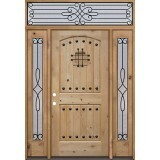 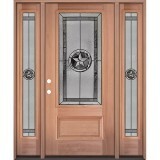 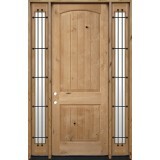 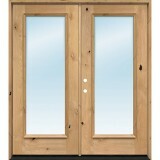 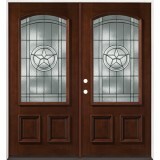 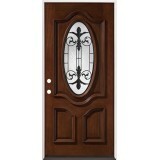 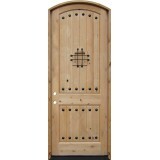 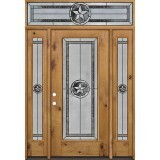 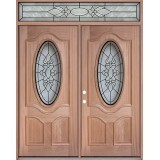 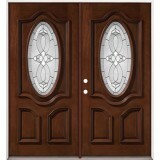 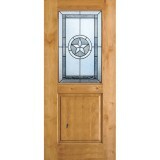 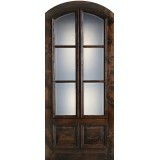 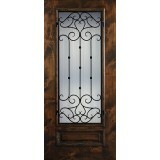 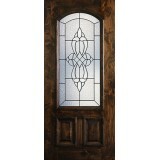 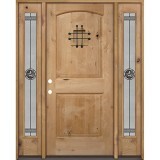 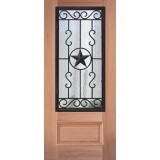 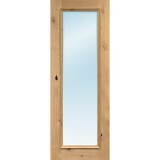 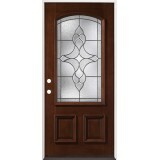 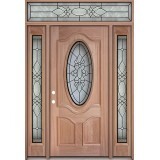 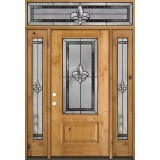 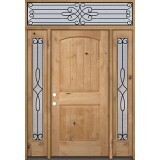 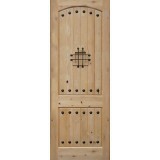 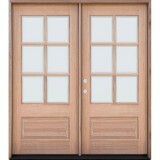 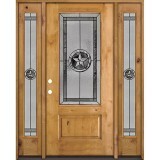 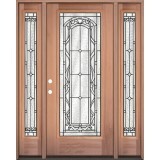 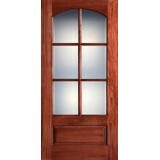 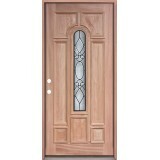 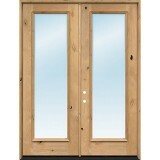 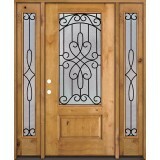 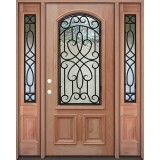 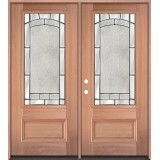 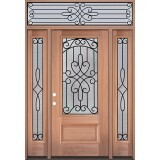 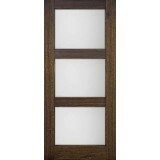 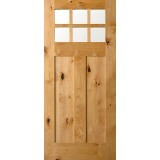 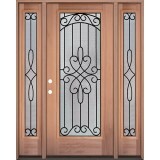 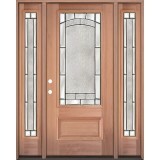 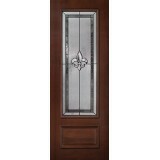 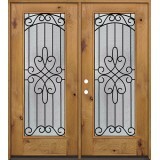 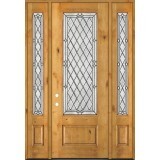 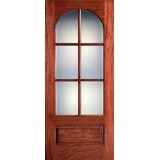 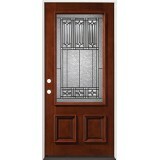 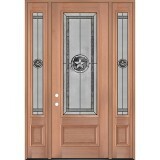 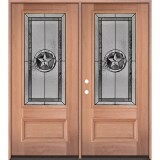 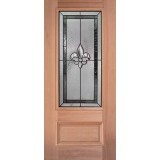 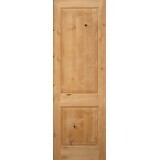 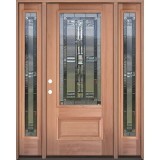 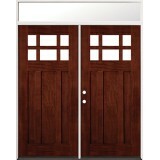 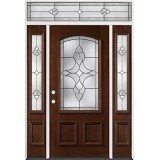 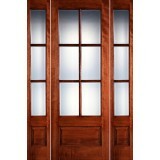 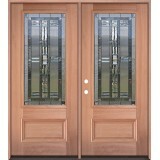 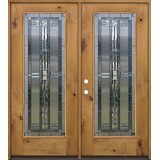 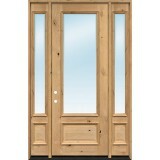 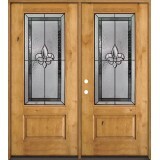 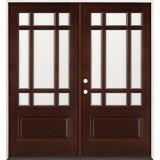 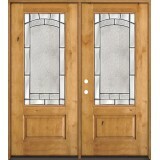 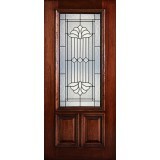 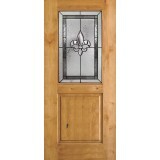 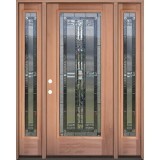 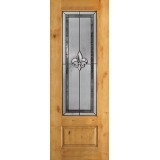 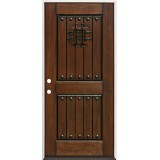 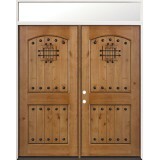 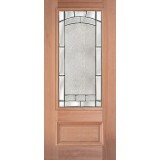 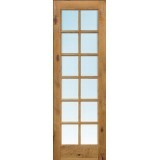 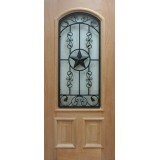 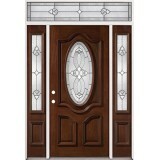 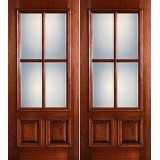 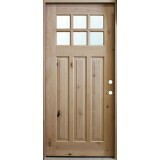 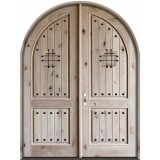 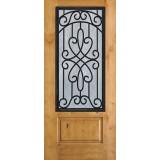 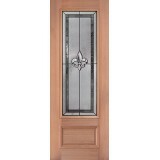 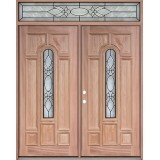 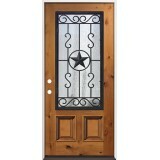 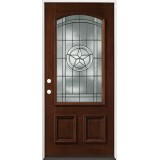 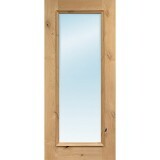 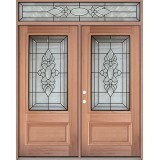 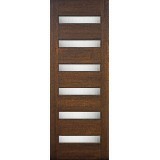 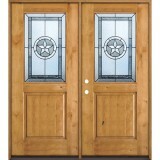 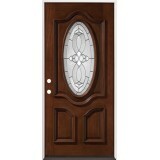 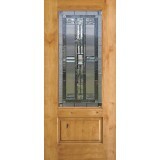 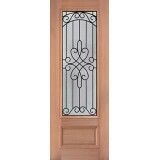 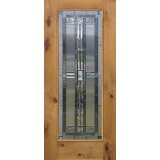 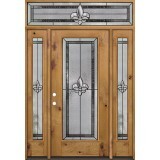 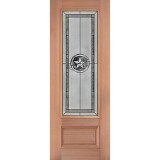 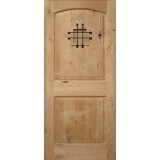 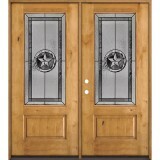 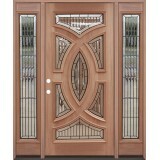 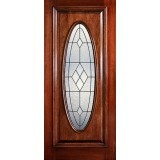 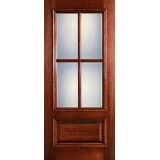 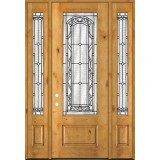 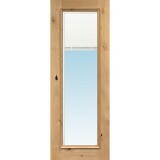 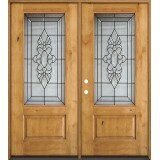 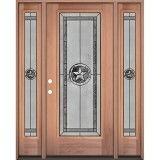 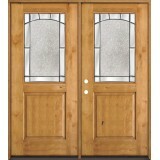 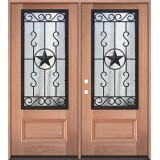 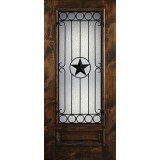 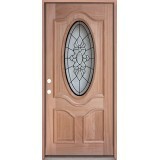 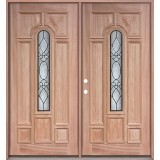 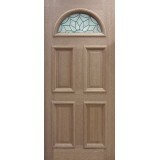 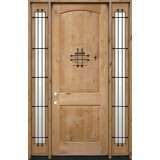 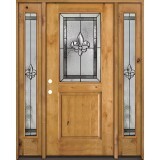 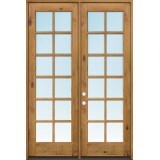 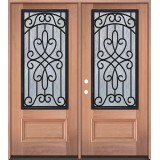 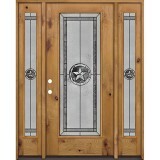 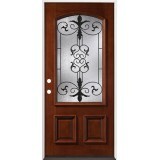 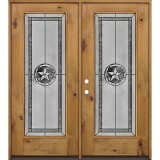 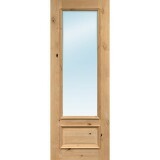 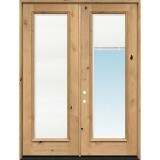 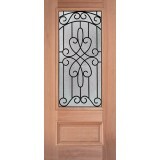 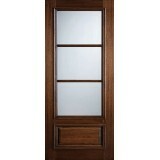 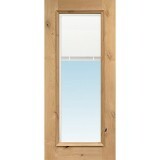 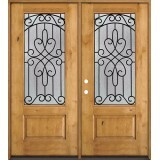 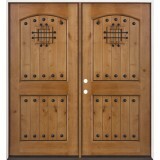 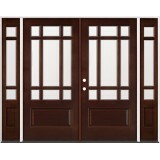 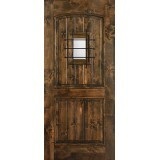 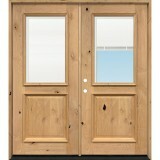 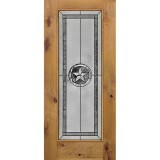 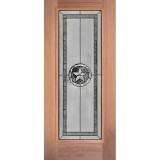 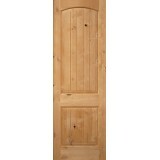 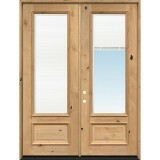 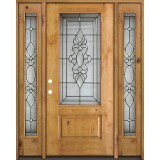 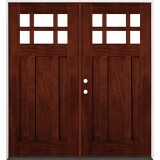 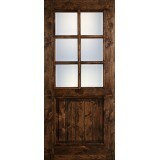 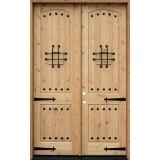 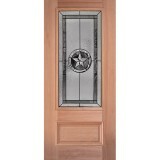 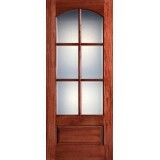 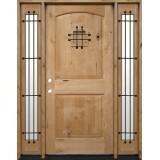 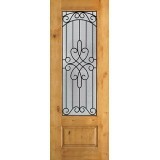 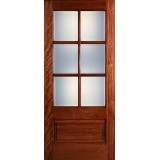 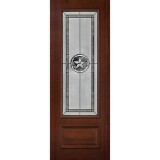 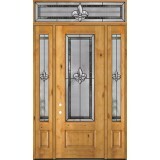 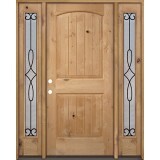 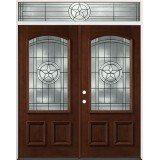 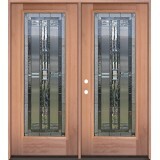 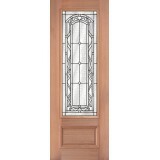 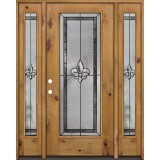 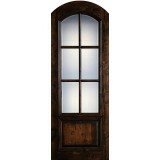 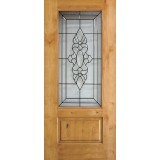 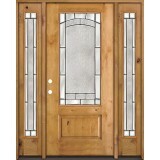 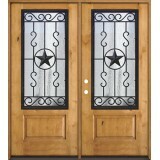 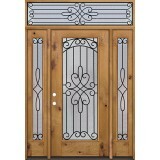 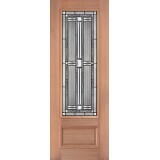 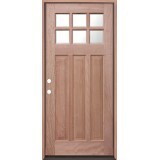 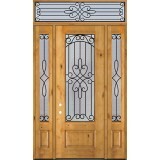 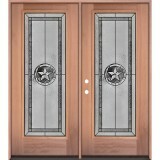 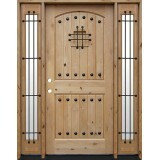 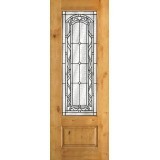 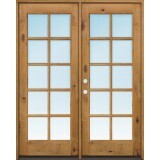 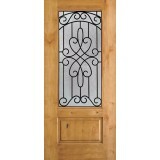 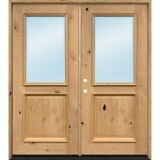 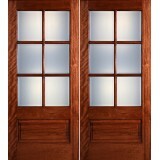 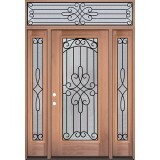 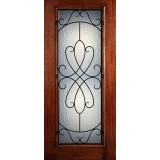 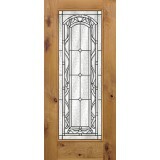 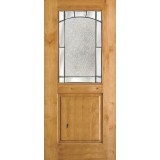 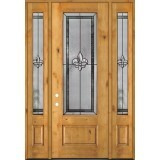 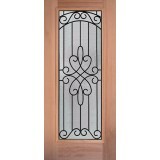 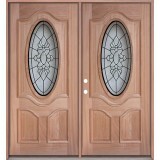 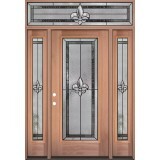 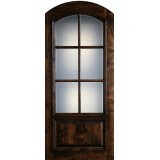 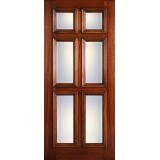 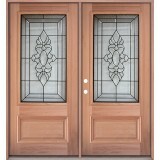 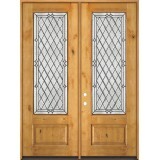 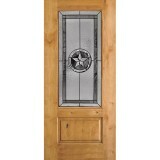 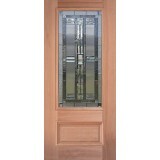 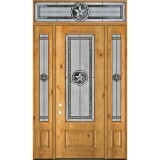 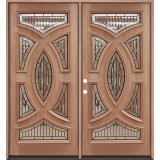 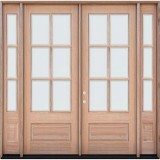 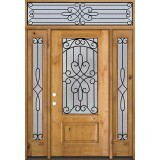 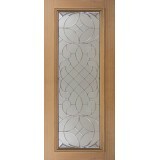 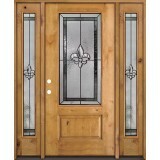 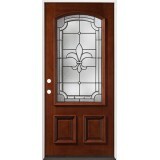 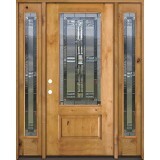 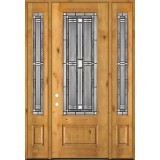 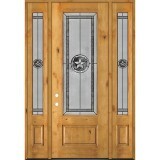 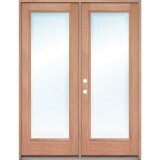 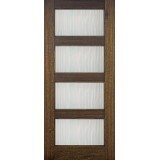 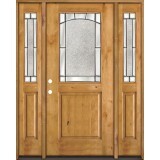 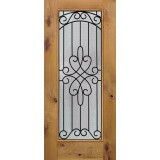 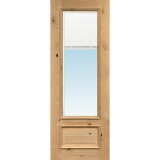 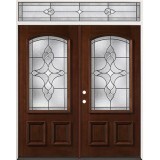 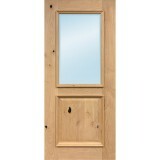 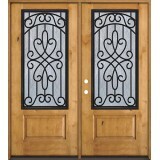 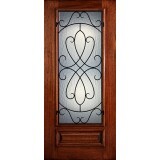 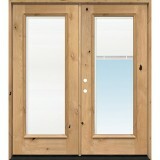 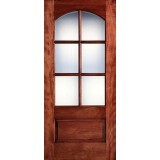 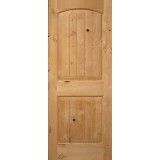 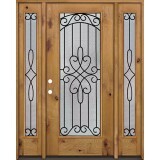 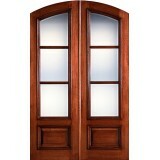 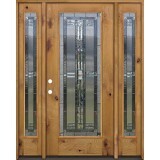 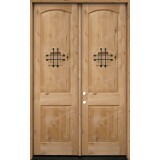 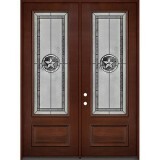 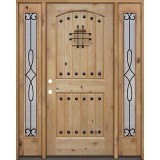 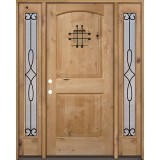 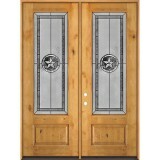 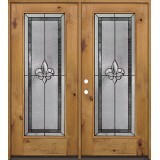 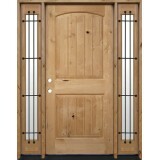 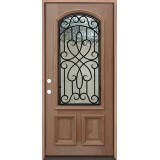 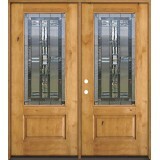 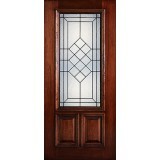 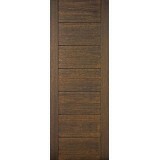 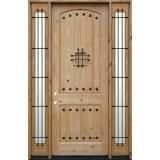 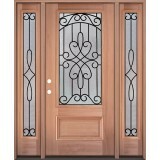 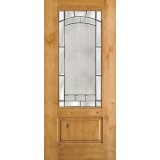 Saginaw Surplus is your #1 source for discount exterior wood doors in the Dallas Forth Worth area. 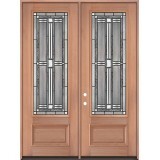 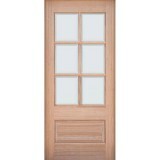 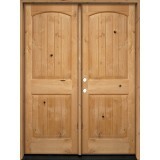 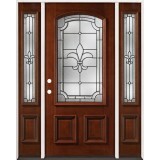 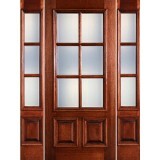 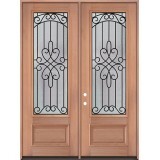 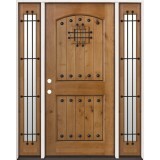 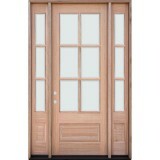 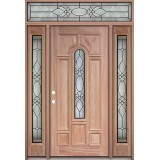 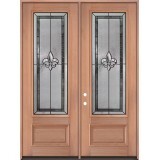 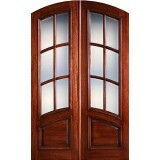 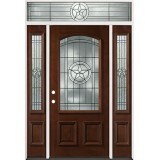 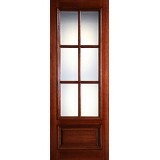 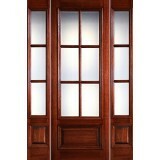 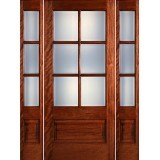 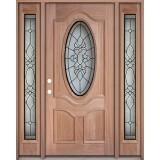 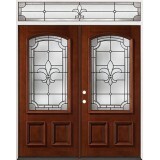 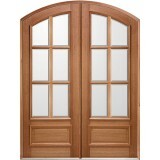 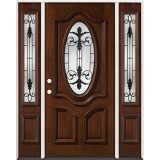 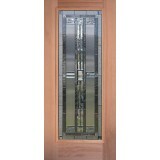 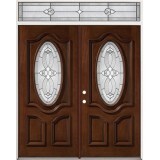 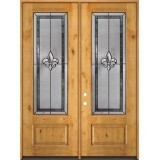 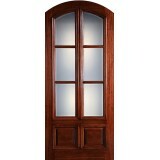 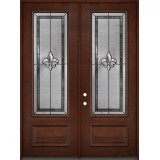 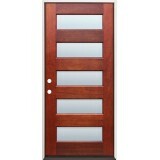 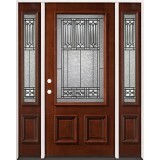 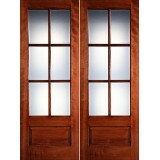 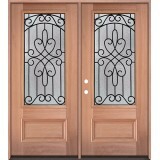 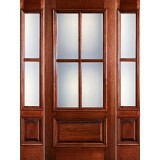 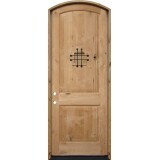 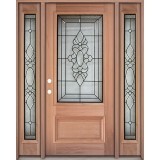 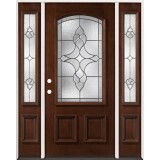 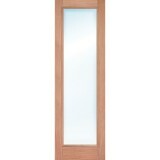 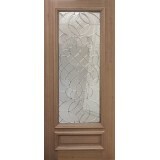 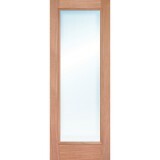 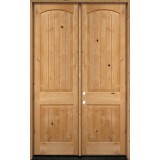 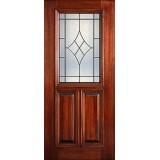 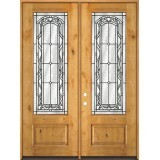 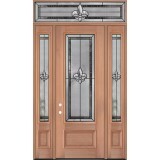 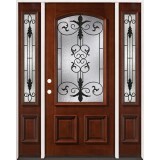 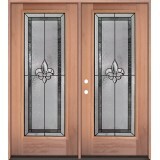 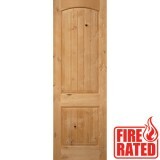 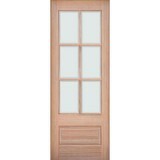 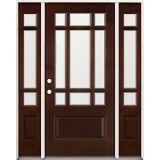 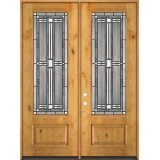 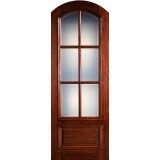 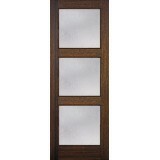 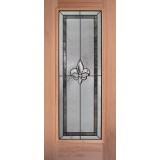 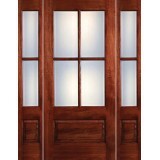 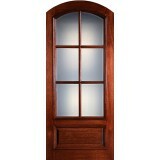 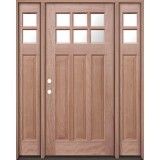 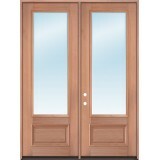 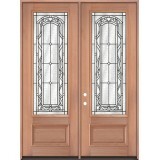 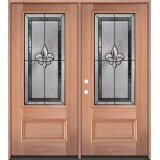 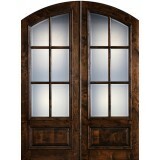 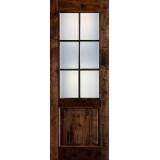 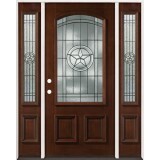 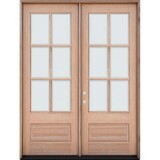 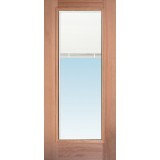 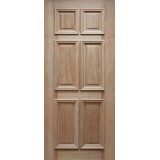 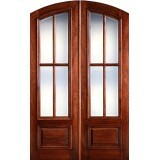 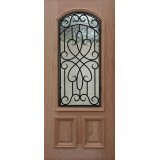 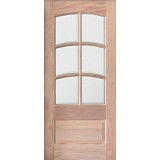 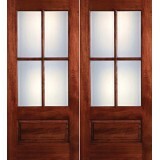 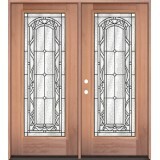 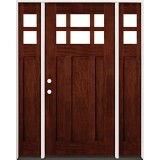 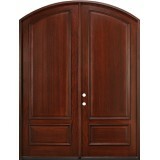 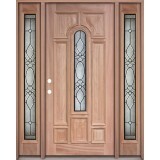 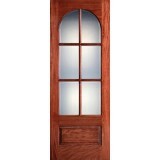 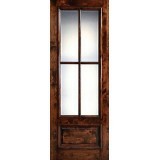 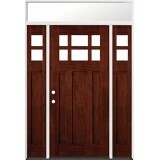 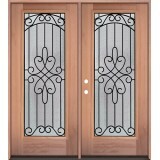 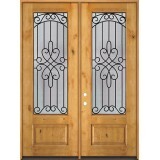 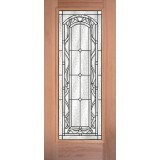 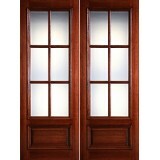 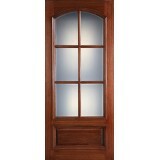 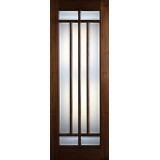 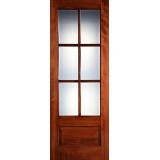 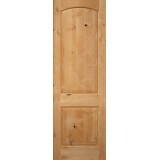 Mahogany doors, knotty alder doors, walnut doors - we have a huge selection of high quality wooden front doors at cheap low prices. 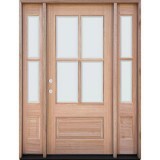 Whether you are looking for a factory finished pre-stained pre-hung unit that is ready to install, or you just want an unfinished wood door slab, we have it all at low clearance prices.